Navarra D.O. selects Ochoa Reserva 2011 and Ochoa Tempranillo Crianza 2014 in the contest to select the TOP DO NAVARRA WINES 2018. The first has been selected in the category “best Reserva” and the second in the category Red Wine with oak ageing”. Last Friday february 23rd a jusdge composed of 30 professional winemakers and sommeliers selected the wines that will represent the Navarra DO during 2018 in promotional events. In the contest, more tan 180 wines from 50 wineries were tasted blind. The Navarra D.O. 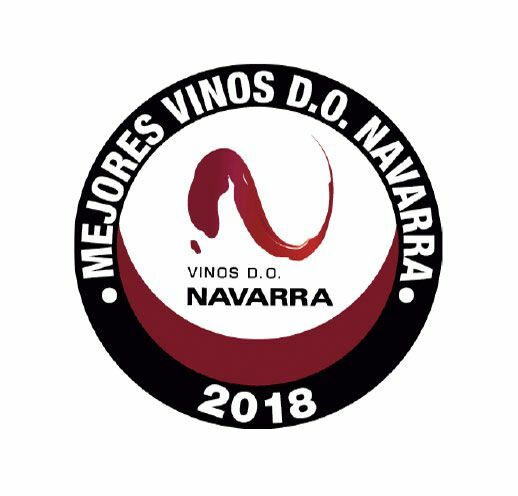 awards 10 medals as BEST NAVARRA D.O in the categories: best White, best rose, best Young red, best red roble, best crianza, best reserve, best sweet wine and best white and red with oak ageing. Ochoa Reserva 2011 has been chosen as BEST RESERVA OF NAVARRA in the category Best Reserva DO Navarra. Ochoa Tempranillo Crianza 2014 has been chosen in the category Best Red with oak ageing. “It is an honour for us to be chosen by the Navarra D.O., one of the main winemaking regions of Spain. Navarra needs to go one step ahead in quality to be recognized as a leading region.” Says Javier Ochoa. “It is a high privilege to represent our region with these wines where we have dedicated our love and efforts”.